CarbonAS: Seasonal variability in carbonate chemistry in the southern Aegean Sea. The anthropogenically-driven rise in atmospheric CO2 has potentially siginificant consequences on marine ecosystems. 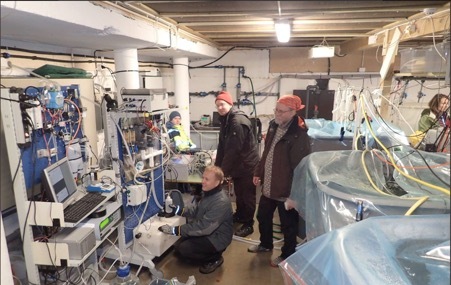 The deployment of sensors systems that can meaure pH and partial pressure of CO2 (pCO2) in surface seawater are reliable, globally accepted methods to implement low-cost, unattended flow-through measurements for comprehensive datasets unequalled by other techniques or shipboard laboratories. 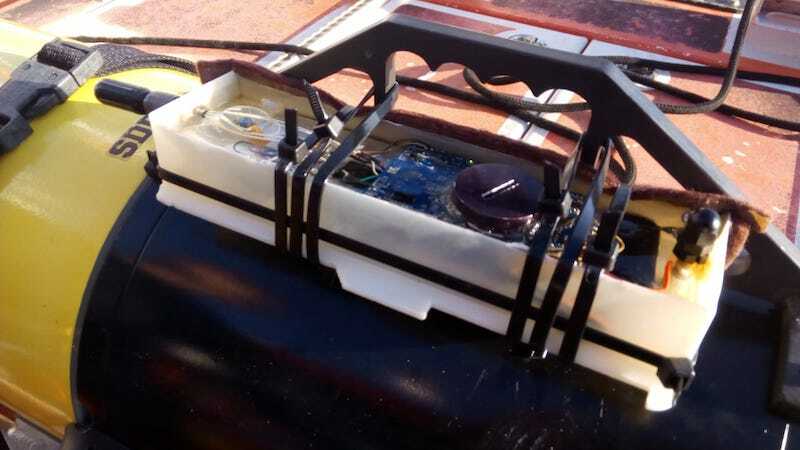 The CarbonAS team plan to deploy a state-of-the-art spectrophotometeric pH sensor (AFtES – Automated Flow through Embedded Spectrophotometry) on the host institution’s Ferrybox sensor system to measure pH and to better elucidate seasonal variability in carboante chemistry of the southern Aegean Sea – a region of large variability especially with regards to dust deposition and salinity gradients. The HCMR Poseidon infrastructure is composed by three coastal buoys (Saronikos buoy-SB, Heraklion Coastal Buoy-HCB, and Athos buoy-AB) and one Ferrybox (PFB) installed on board H/S/F “Knossos Palace”, and supported by a calibration laboratory. The Ferrybox operates daily along the route Heraklion-Piraeus in oligotrophic waters, travelling from one coastal zone (Heraklion Gulf) across the open sea (South Aegean Sea) to another coastal zone (Saronikos Gulf). The route of H/S/F “Knossos Palace” crosses the three aforementioned fixed platforms and manual sampling will take place next to two of them. 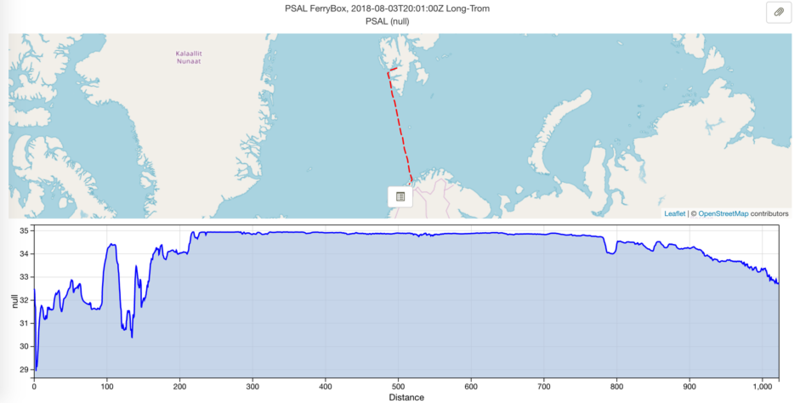 Through this project, the team will add high precision pH observations to the suite of measurements that are already part of the Ferrybox infrastructure, therefore better characterizing the carbonate system through the use of two of the four traditionally measured carbonate system variables. The concomitant sensor deployment and collection of reference seawater for laboratory-based analysis is a unique and valuable opportunity to contribute significantly to both instrumental development for surface monitoring and determination of CO2 fluxes in an important region of the Mediterranean Sea with unique biogeochemical and water mass characteristics.